By One Of The Finest Electricians In Sydney. Having power to your home or business is a necessity for many reasons. 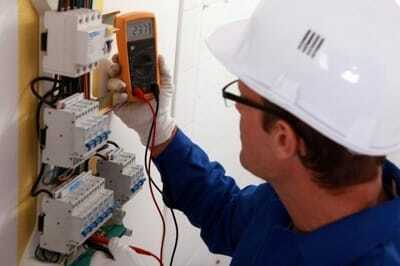 ​We also understand that a loss of power is an emergency that needs to be remedied as soon as possible. ​With One Of The Best. 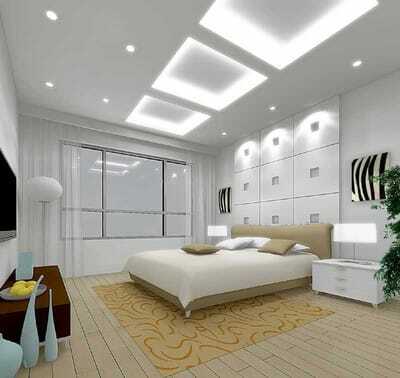 Reasons Why You Should Choose My Electrical Company! Our customers are our No#1 Priority and keep recommending Us. We have scheduled appointments and ASAP incase it's an Emergency! 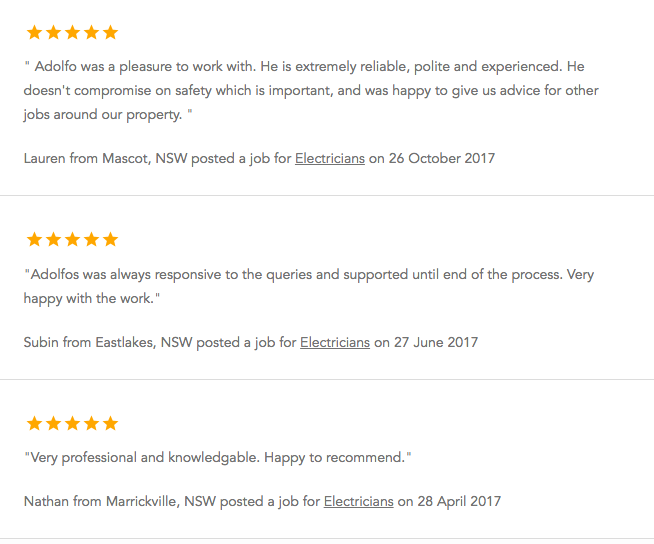 ​Electrician North Shore Sydney are a professional and reliable team of electricians servicing Sydney’s North Shore and Sydney’s Northern Beaches area. Whether you need a simple job like an electrical power point or outlet installed, a smoke alarm wired into your home or need an entire new home or industrial building wired for electricity, we have a team of highly qualified and experienced professionals ready to do the job. Having a team of technicians on staff means that no job is too big or too small for Electrician North Shore. 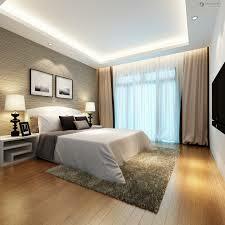 All Electrical Services Are Provided In Sydney, All Installed By The Owner Operator. No Subcontractors! ​Some of our recent jobs completed. ​Areas we service | North Shore Sydney. We are aware that some electricians are notorious for stinging you with huge bills for carrying out electrical work, often far exceeding what has been quoted. Some unscrupulous companies don’t provide you with a written quote before carrying out the work, in order to make it more difficult to question the excessively large bill once the work is complete. We at Electricians North Shore pride ourselves on being an open and transparent company which will never overcharge you for any work completed. We offer fixed charges for carrying out simple jobs and these are conveyed to you when booking us in to carry out the work for you. We don’t want there to be any nasty surprises at the end! We know that having electricity it vital in any home or business and because of this, electrical work needs to be affordable by all. Electricity is not a luxury, it is a necessity in our daily lives. 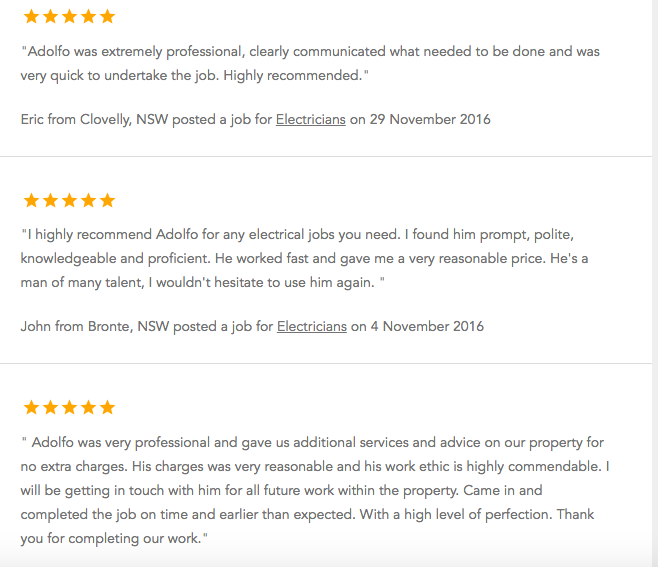 Electricians North Shore offer free quotes on all jobs and will always provide you with a written quote for any job you book with us. If there is anything which our technicians realise will affect the estimate they have provided you with, they will call and discuss this with you in order to obtain your permission before carrying out any work that will exceed the given quote. This ensures that there is never a nasty surprise bill at the completion of a job and ultimately makes for better relationships between our business and our customers. Light up your home. 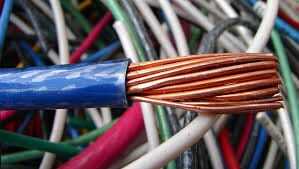 All electrical work is done neatly and correctly. Done Right, On Budget & Time! We are aware of the reputation many tradesmen have for turning up hours late to jobs that have been booked, or not turning up at all leaving you sitting around waiting all day for a tradesman who never shows up and even worse, stuck with an electrical problem that you wanted fixed as soon as possible! Our staff here at Spark Electrician North Shore value your time just as much as you do. 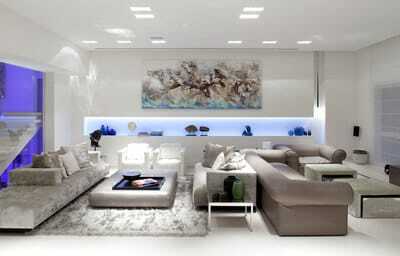 We realise that you don’t have time to sit around all day waiting for an electrician to fix your problem. This is why all our technicians endeavour to be on time every time to your job. Of course things happen that are out of our control and which can make us run behind schedule from time to time, but our staff pride themselves on being courteous and communicative and will call you to advise you if there is an unavoidable delay. We won’t leave you sitting around in the dark, literally! 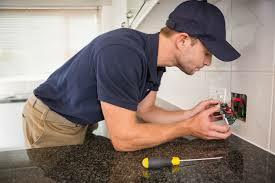 Most people have that handy family member or friend who is good at fixing things when they break down in your home. They can fix a leaking tap, unblock a toilet, fix that busted door hinge etc. It’s handy to be able to fix these things yourself without having to call in a professional and for certain household problems, that’s a great way to save a bit of money. It can be tempting to call in that handy family member or friend when you have an electrical problem, however you MUST resist that urge because anyone who is not a fully qualified electrician should NEVER attempt to diagnose or fix an electrical problem. Unlike many other household fixes, electrical issues when messed around with by someone who is not a professional can have fatal consequences! 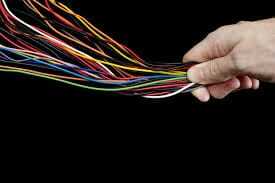 Our it’s all electrical technicians here at Spark Electrician North Shore are all fully qualified and certified electricians. Don’t risk blowing up your household appliances or causing a house fire, or even worse, allowing someone to electrocute themselves. Leave any electrical problems to the professionals and have the peace of mind that comes from knowing that your house is wired properly and safely. 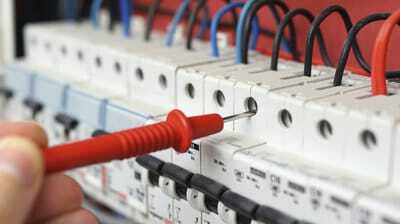 Don’t entrust the safety of your family members and home to just anyone who calls themselves an electrician. Call the friendly and reliable team at Electrician North Shore today on 0285994528 To book your obligation free quote!